There are a lot of flavored vodkas on the market, with companies like Three Olives having almost as many flavors of vodka as Baskin Robbins has flavors of ice cream (and oddly enough, sharing some of the same flavors as them). It’s surprising that more of the popular vodka companies haven’t added a mint vodka to their line up. Their loss is Northwest Distillery‘s gain with their release of Lavishmint, a mint flavored vodka. 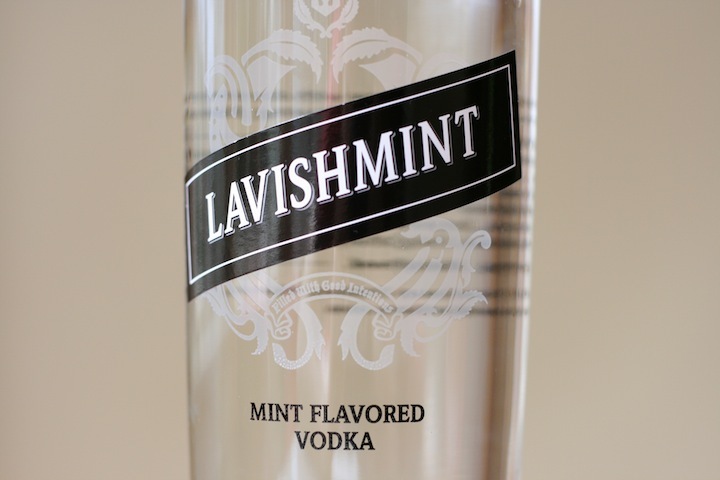 Lavishmint Mint Vodka (70 proof) is unmistakenly mint from the get-go. The nose is a mix of both spearmint and peppermint, with the spearmint overtaking the peppermint. The nose is a little tooth-pastey in its aroma, but we find it actually opens up a little after sitting in the glass for a while. The entry is very soft and minty with some nice minty coolness right from the start. The actual taste of this vodka is a lot less tooth-pastey than the nose and it picks up some of the more green, leafy elements of the mint. It’s a much more natural mint flavor and it’s combined with the slightest undertone of lime peel. The finish is extremely long and leaves your mouth very minty and cool for a very, very long time. 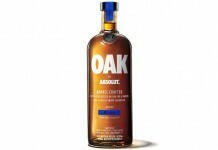 There is absolutely no alcohol burn with this vodka and no esters in the nose. It’s a very smooth vodka. 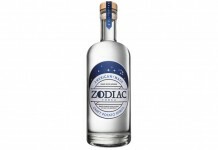 Lavishmint is proofed slightly lower than most vodkas and that really lets the mint be the prevailing flavor over the typical vodka alcohol bite. 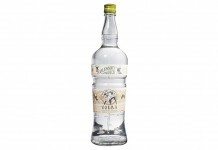 Lavishmint mixes very well, almost dangerously so, which makes for a vodka mojito that is extremely easy to drink. Our favorite mix is Lavishmint in hot chocolate – an ideal match – and the resulting drink is simply superb. Lavishmint is also refreshing in the proverbial vodka soda, especially with a twist of lime. It’s surprising that more vodka companies haven’t looked at the mint space, but Northwest Distillery has really nailed it here. The distilling is pitch perfect and the flavor delivery is fantastic. Our only issue is with the nose, but considering how easy drinking and well crafted this product is, it feels a little like a nit pick. Highly Recommended.